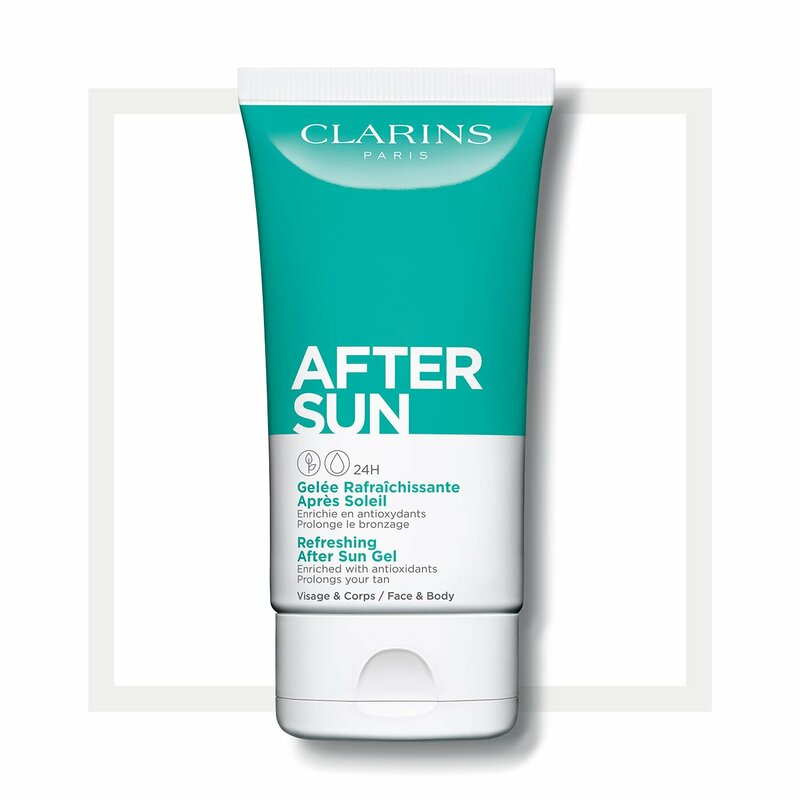 This after sun gel bathes your face and body in refreshing coolness. With a melting gelled texture for all skin types for relief from sun damage after exposure to enhance and make your glowing holiday tan last a long time. Non-sticky formula absorbs instantly so you can get dressed right away. Leaves the skin feeling refreshed.